The real-estate agent apologized for the old kitchen, but the new owners totally got it. 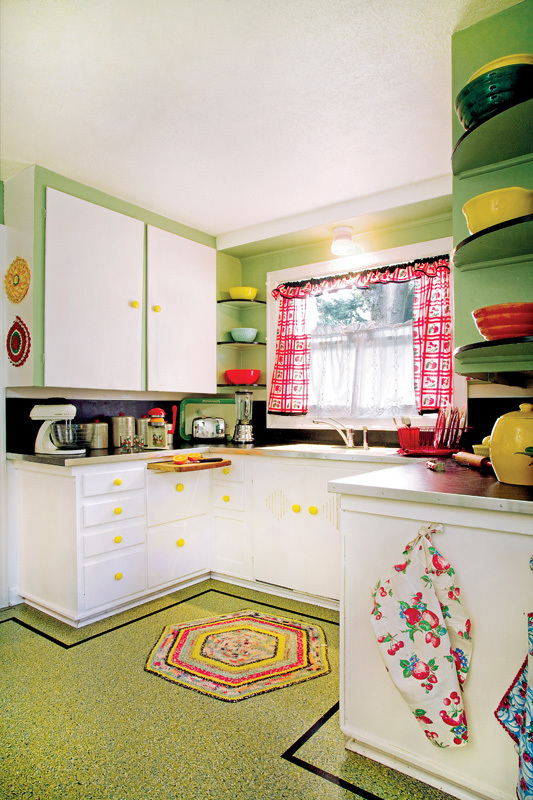 Cabinets, countertops, hardware, and colors in this Fifties kitchen are original. The pendant fixture came from a wrecker. 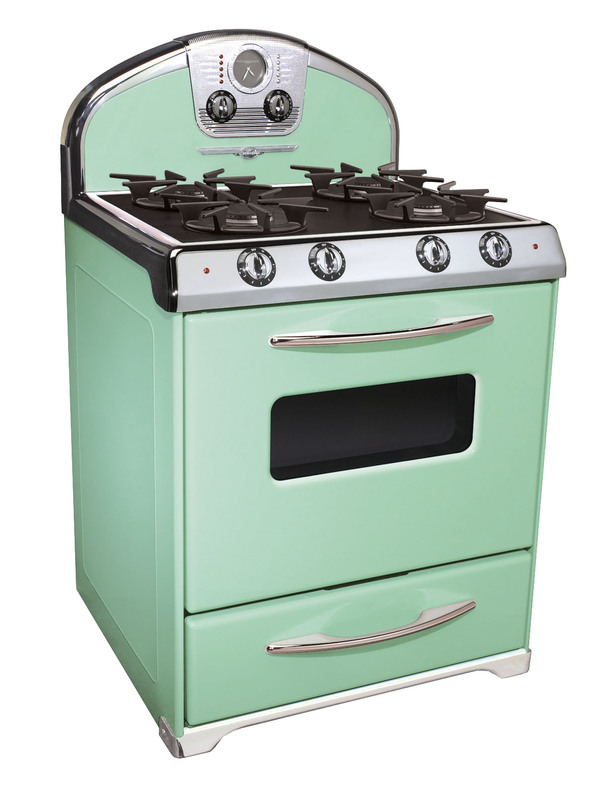 “The kitchen is a Fifties nightmare, a horror show,” whispered the broker: It still had its turquoise cabinets, purple Formica, and scalloped trim—all part of a high-end remodel in this 1920s Storybook Tudor. But prospective owner Janna Ritz thought differently. An improbable survivor of another era, “the kitchen was the thing worth keeping,” she says. Today, vintage Frankoma fondue pots sit happily on the vintage, deep-purple Formica countertop. 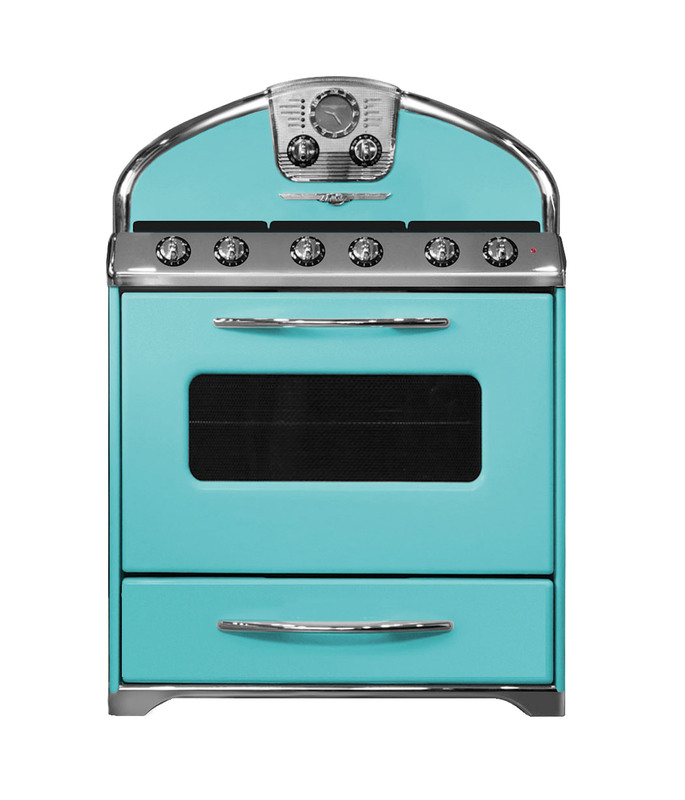 The pale turquoise, 40" Caloric Ultramatic range (not seen) still works perfectly. The Lucite and chrome cabinet pulls are original. 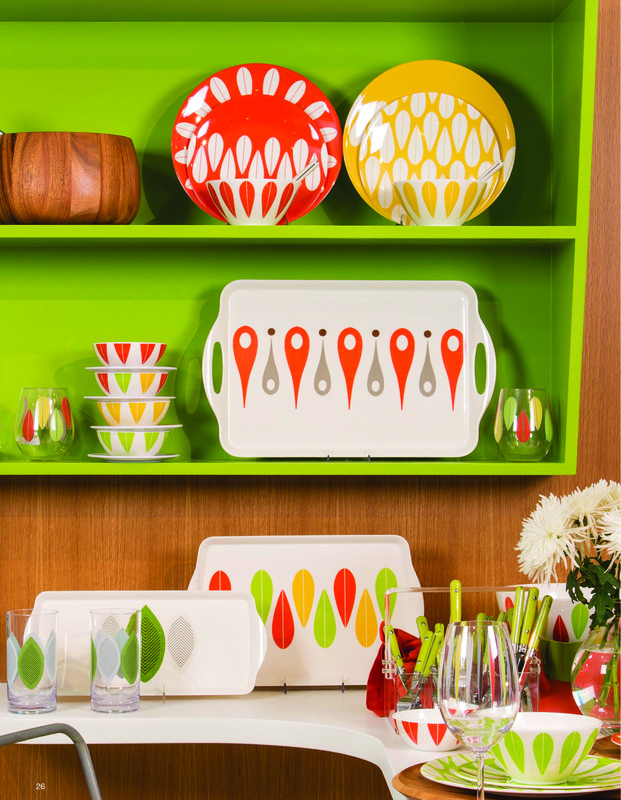 The owners say you have to respect good design when you find it, regardless of the era. “People who ruin old kitchens are invariably people who don’t cook,” Janna adds. Some eras are all but defined by their palette. 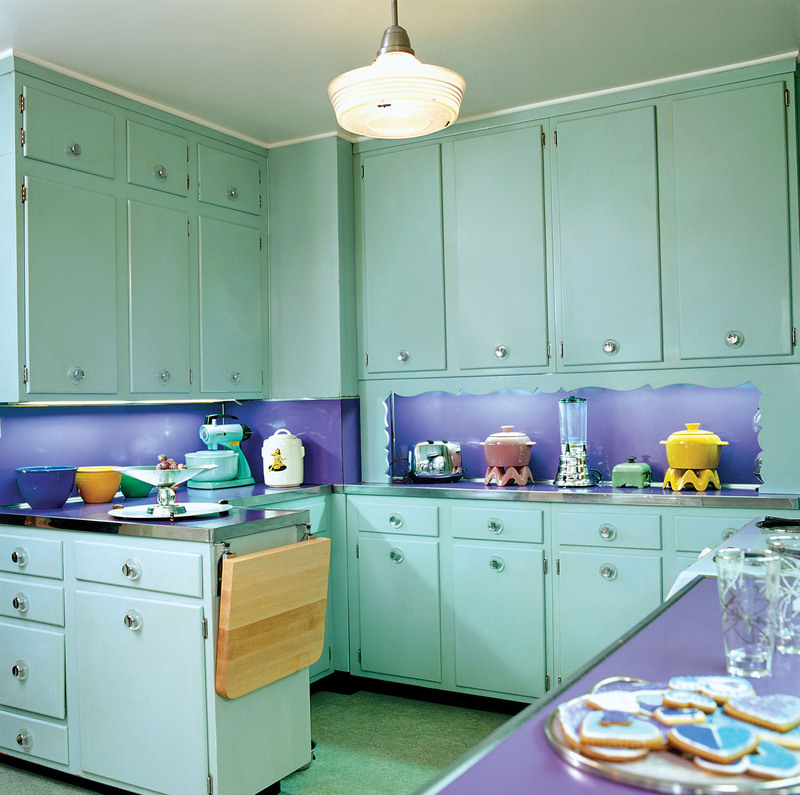 Turquoise cabinets are a mid-century staple; accompanied by purple laminate countertops, they define this postwar room. A vintage blue mixer and decorated canisters finish the look. Easy-care linoleum and then laminate (Formica, etc.) countertops were preferred during the 20th century. From the ’40s until the early ’70s, laminate countertops were edged with aluminum or stainless steel. Style-compatible hardware is critical for evoking a period. Original hardware is a bonus. Here, the surviving Lucite (clear acrylic) and chrome knobs are eye-catching, as are the cylindrical, chrome-plated hinges. 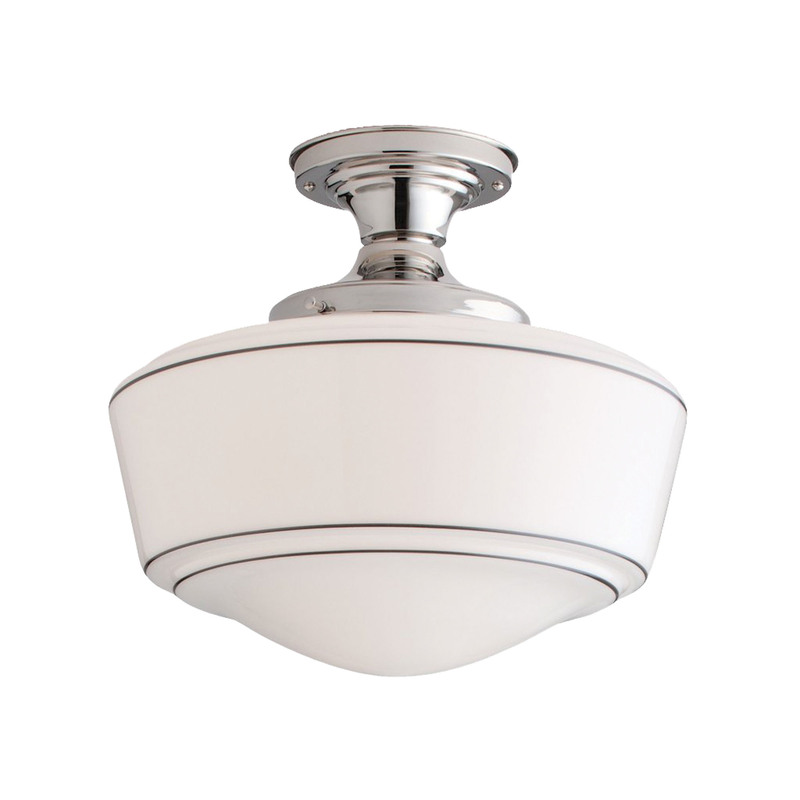 In the 1940s–50s, providing ventilation for the under-sink cabinet carried over from earlier days of plumbing. Cabinet doors were fitted with perforated aluminum or steel panels, or pressed cane webbing as used for chair seats. Extruded angle mouldings and trims for countertops. Laminate countertops were edged in metal during the mid-century period. 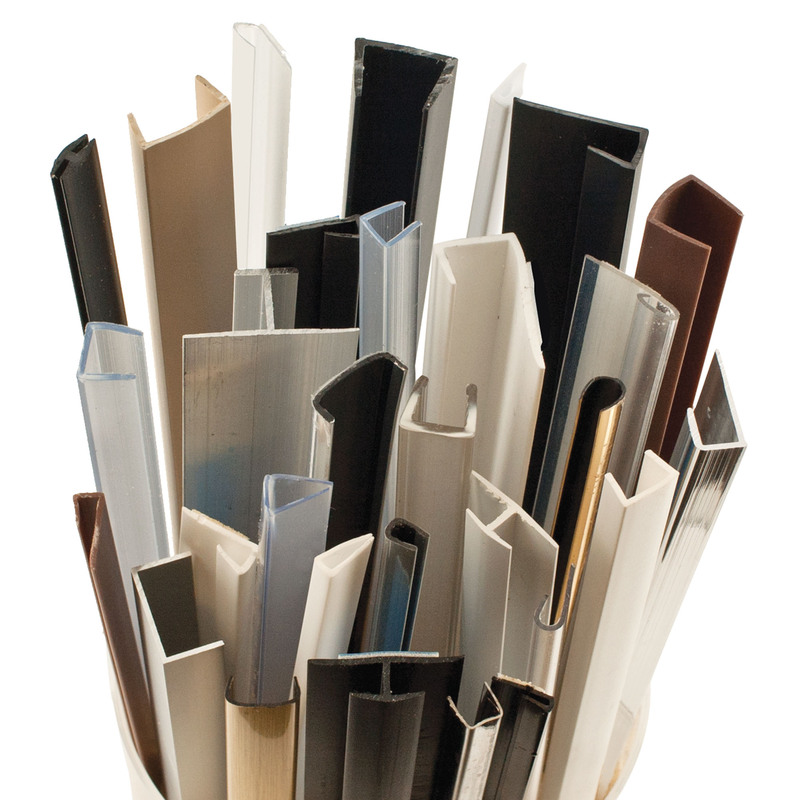 Outwater still distributes aluminum, stainless steel, and brass extruded angle mouldings and trims. outwater.com. 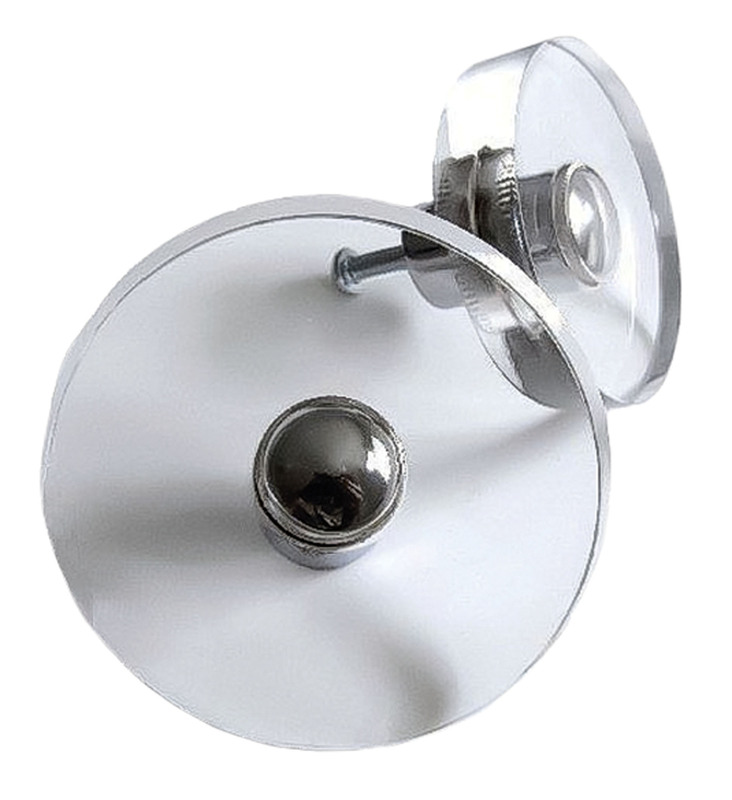 Crisp, see-through Lucite disc knobs with chrome detail come in several sizes (2" shown). Go to the Boutique at theparisapartment.com. 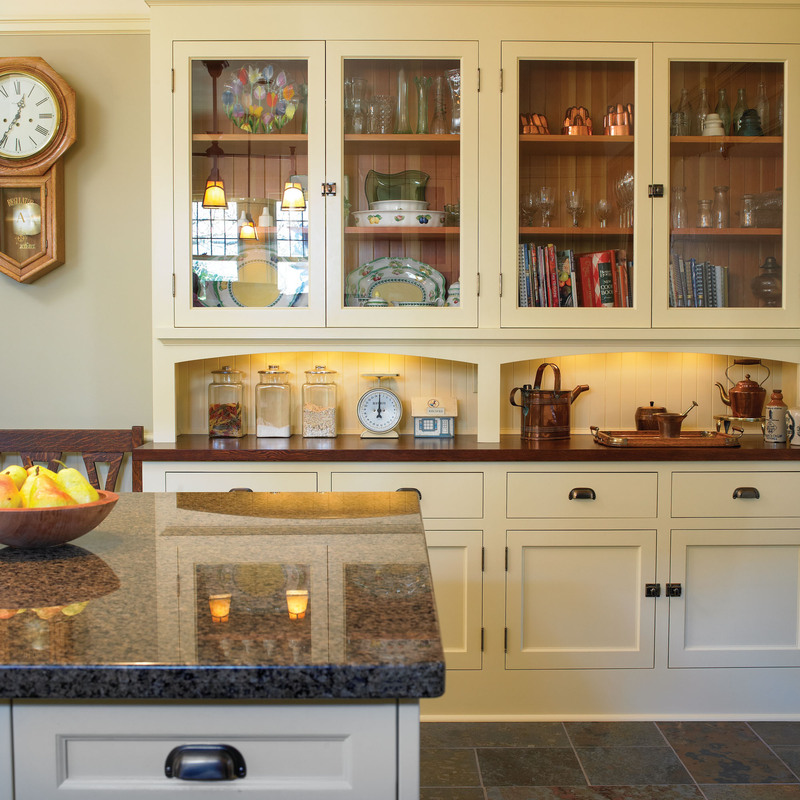 Remaking the kitchen in a 1912 English Arts & Crafts house. Here are some fittings fresh as a new century, all well designed and crafted. Before you start demolishing the room, have a master plan—and decide where you will save or splurge.